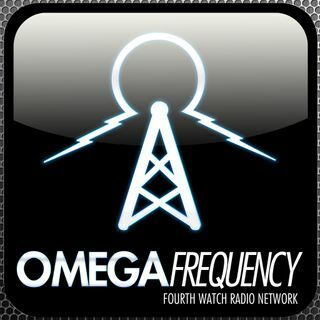 Episode 134 features BDK and Kurt Lee discussing the upcoming fourth year of Omega Frequency. We also take some time to celebrate the end of season three. This is a lighthearted look at some of the behind the scenes things that didn’t make it to air this year. We also answer a bunch of questions about the show and some of the controversial episodes that aired this year. Along the way we preview some upcoming topics and show ideas for season four. What topic are we going to cover when we drop ... Maggiori informazioni episode 150? Join me and find out! This is truly one broadcast you won't want to miss! Would love a virtual tent episode!! !